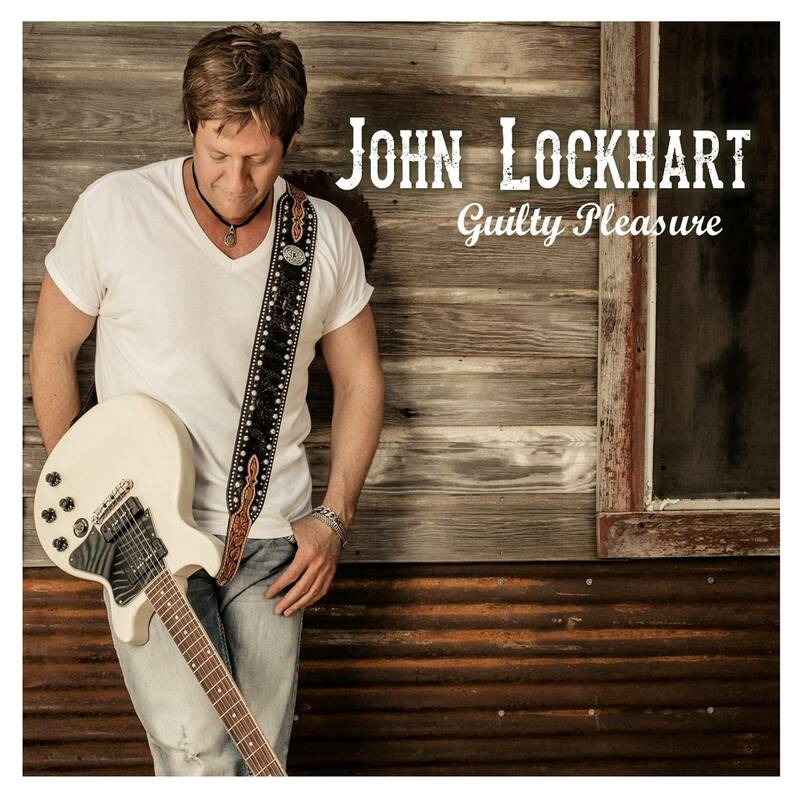 John Lockhart’s new CD “GUILTY PLEASURE” is available now and showcases his original music debut along with many more classic hits that are sure to entertain any audience. Lockhart is well-known for his skillful talent as a lead guitarist in the Texas music scene. Stay tuned to JOHNLOCKHARTMUSIC.COM for the latest CD release date info, upcoming performances & music news updates! WATCH THE BRAND NEW VIDEO FOR “GUILTY PLEASURES” HERE!